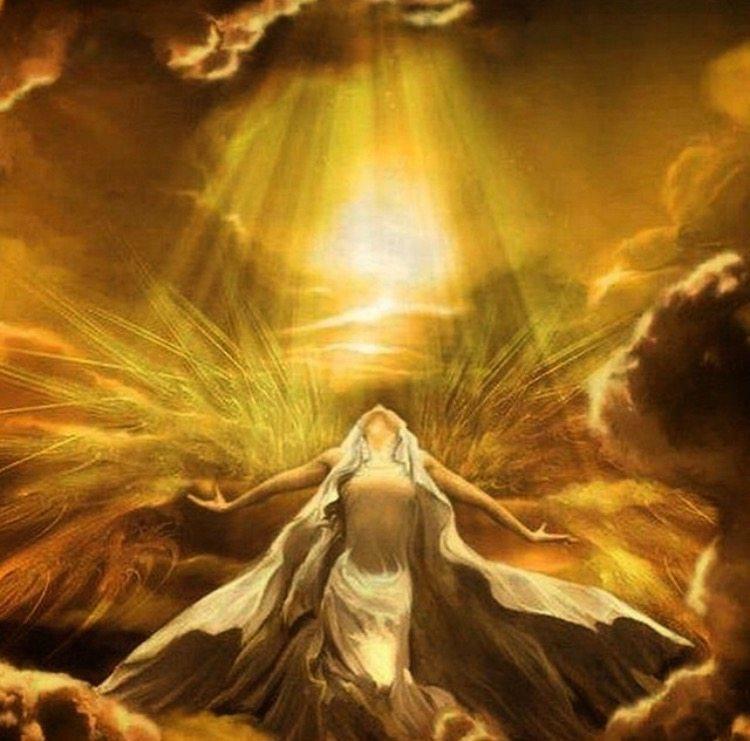 CONGRATULATIONS to the Emerald Tablet FREE GIVEAWAY winner Tina Allen! CONGRATULATIONS to Tina Allen, winner of this month’s FREE GIVEAWAY. 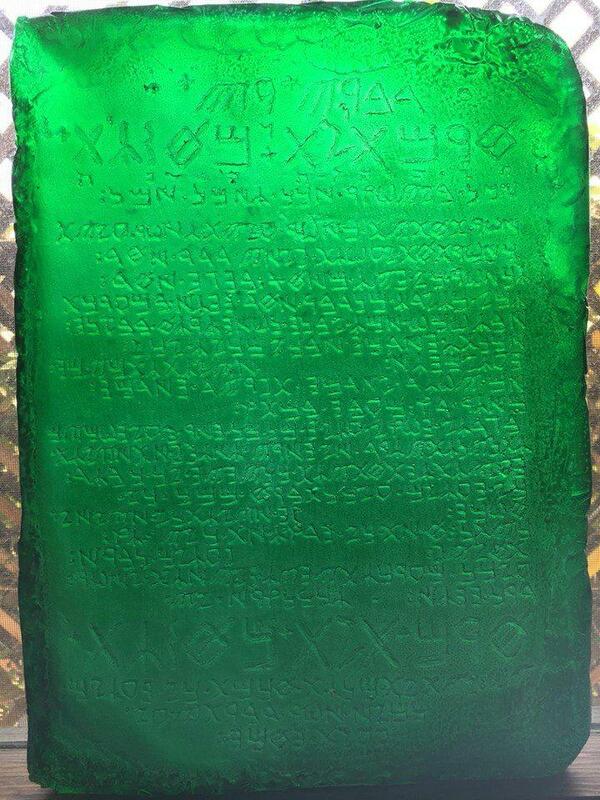 Tina will receive the Emerald Tablet replica as part of Adept Initiate’s FREE GIVEAWAY.